Ultimate Satira Champion Rahul Raju is originally from Kerala in India, but moved to Singapore in 2011 to further his studies. He originally began training in Chinese kung fu at the age of 14 after losing in a schoolyard scuffle, and it is a decision that would trigger a lifelong passion for martial arts. In Singapore, Raju began training at Juggernaut Fight Club in 2013, and soon competed in various combat sports as an amateur before switching his focus to competing professionally in the cage. 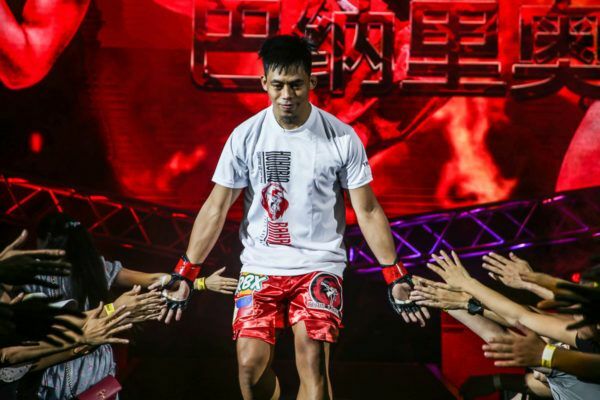 He made his debut in February 2016 with a submission win and has not looked back, running up an impressive record along the way by competing in the Singapore Fighting Championships. Raju admits that signing with ONE Championship is a dream come true, and intends to make his mark on the global stage immediately by taking out every opponent placed in front of him.